Sunday acoustic recording, back to the no frills, no hardware, direct line recording using a Seagull Arist Series CW and a 12 string and bass guitar track, and layering vocals for the chorus to create a smooth, simple, percussion free track. This rmeinds me of how I used to record, and I hope you will enjoy and share this new free studio demo download, "One Thing". 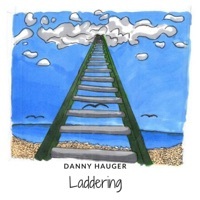 "One Thing" Music and Lyrics by Danny Hauger. Copyright 2018, all Rights Reserved. 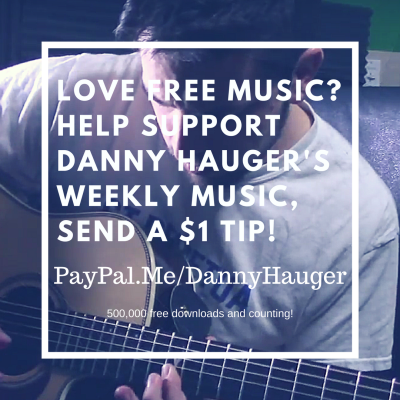 To find what you can do, to help out this world. And never hurt a soul. There will always be a chance to make amends. You’re boxed into a corner to fight. You’re the one who controls this life.